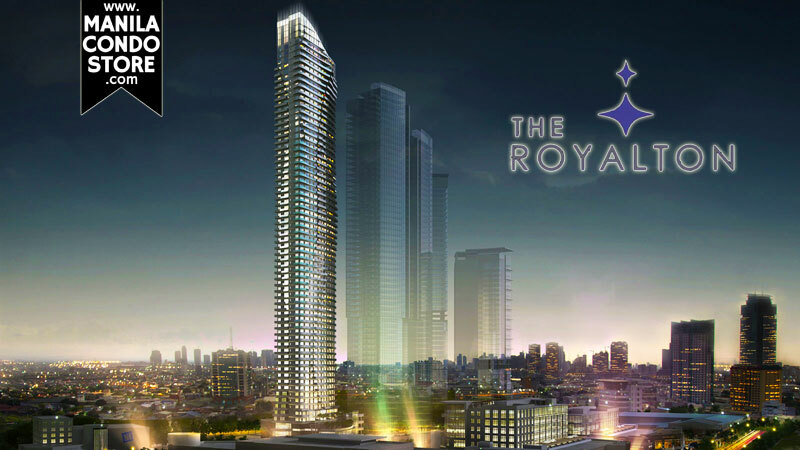 The Royalton at Capitol Commons is a 64-storey residential condominium with breathtaking views of downtown Ortigas Center and the Pasig River, Laguna de Bay and the Sierra Madre mountain range. Inspired by the veil, the tower is uniquely designed to enthrall and excite as a veil seemingly flows on it. As a benefit of this aesthetically unique design, the tower is properly oriented from the sun and the wind, blocking off solar heat from the afternoon sun. 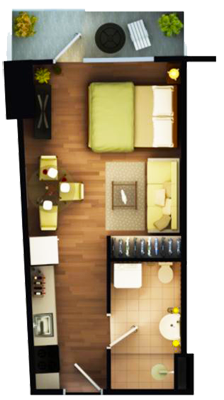 Moreover, with its iconic shape, units in each floor vary with no two units alike. 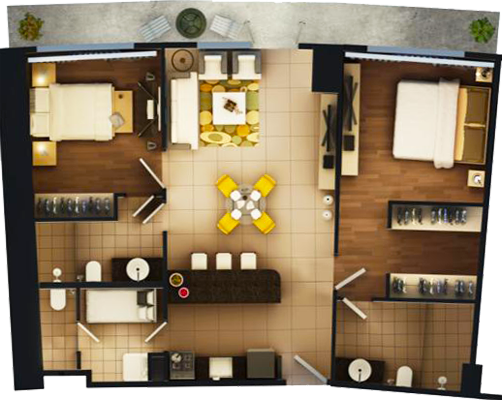 Studio, 1-bedroom, 2-bedroom, and 2-bedroom suite units are offered. 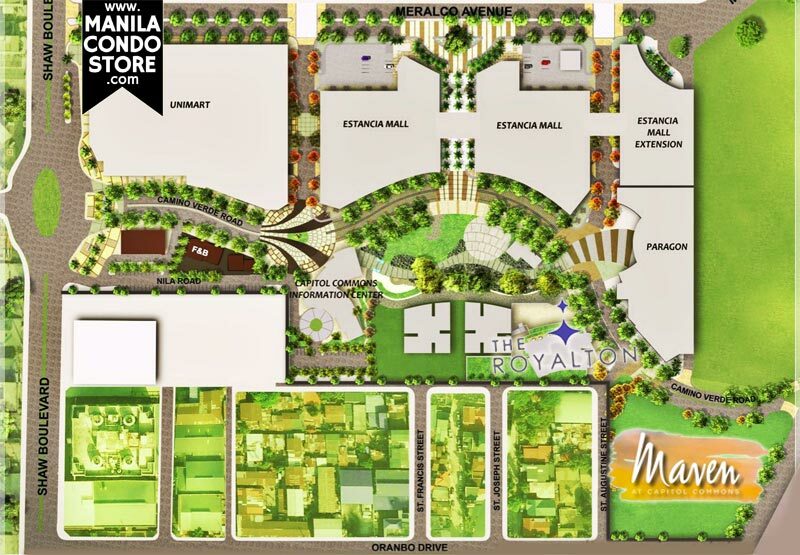 The Royalton at Capitol Commons offers amenities suited for the aristocratic lifestyle. An outdoor garden space, a swimming pool, community rooms, and lounges are but some of the amenities to be enjoyed by The Royalton's residents. 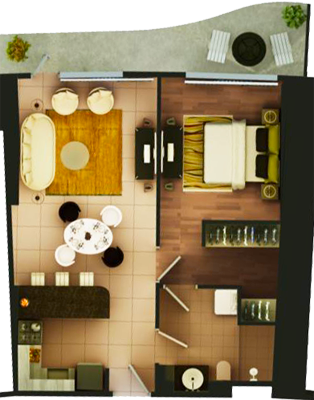 ± 34.00 - 44.00 sq.m. ± 60.00 - 89.00 sq.m. ± 97.00 - 118.00 sq.m. Inverter type, wall-mounted split type air conditioner located in the bedrooms and dining and living areas.